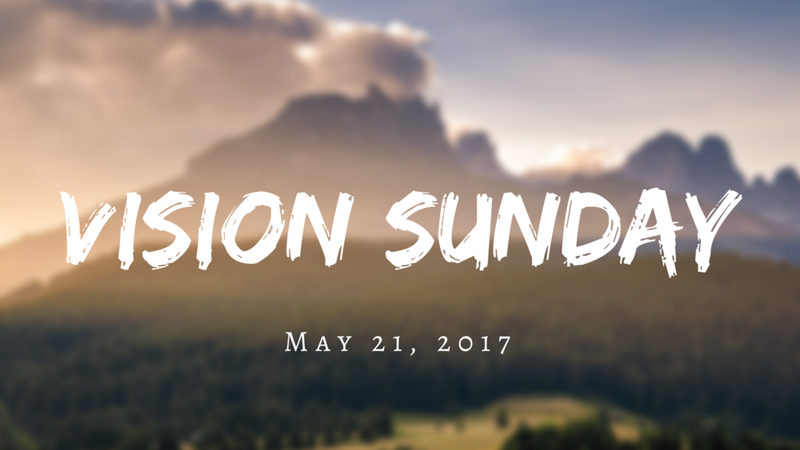 Vision Sunday is an opportunity for people to hear about Epicentre West LA's vision and values. Lead Pastor Lawrence Huey will be sharing about the history of our church as well as where we're heading. We highly encourage people to come and discover more about what God has placed on our heart! Lunch is provided. There won't be childcare but feel free to have your kids join us.